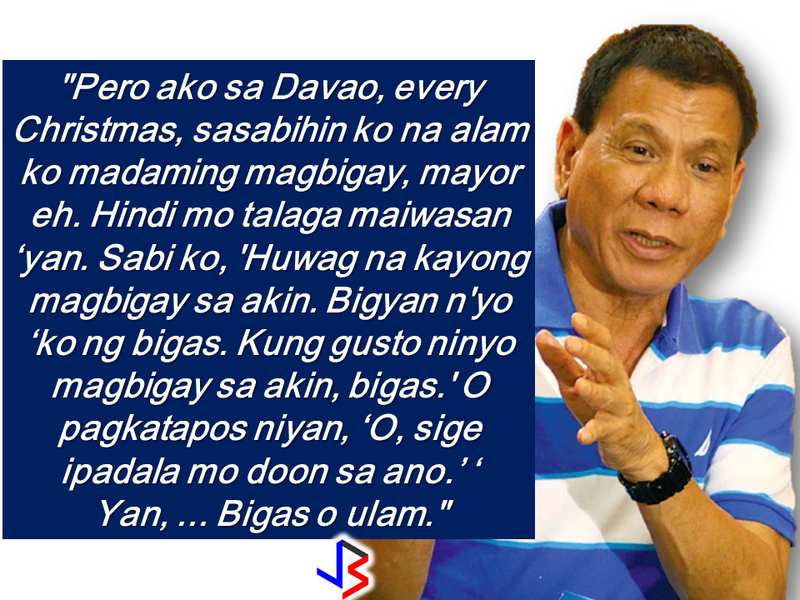 THOUGHTSKOTO Thoughtskoto : DUTERTE TO PIÑOL : "ACCEPT THE ROLEX AND USE IT TO BUY RICE FOR THE POOR.."
DUTERTE TO PIÑOL : "ACCEPT THE ROLEX AND USE IT TO BUY RICE FOR THE POOR.."
During his speech at the seventh anniversary of Federalismo Alyansa of Bicol (FAB) at the Legazpi City Convention Center, Legazpi City, Albay , the President lectures Agriculture Secretary Manny Piñol about accepting gifts. President said that it is better not to return the rolex gift but instead, use it for buying rice for the poor. President Duterte narrated that during his time as a mayor in Davao, he would ask the gifters not to give him anything , but give rice and viands instead to be given for the poor. 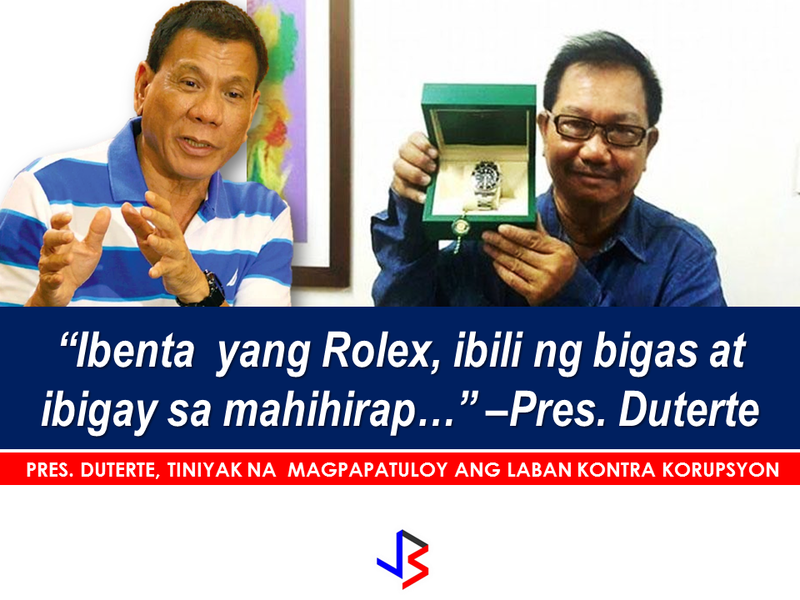 A few days back, DA Secretary Piñol, posted on his Facebook account about the Rolex watch he received as a gift but he returned it back to the sender in obedience to President Duterte's no "gift policy". 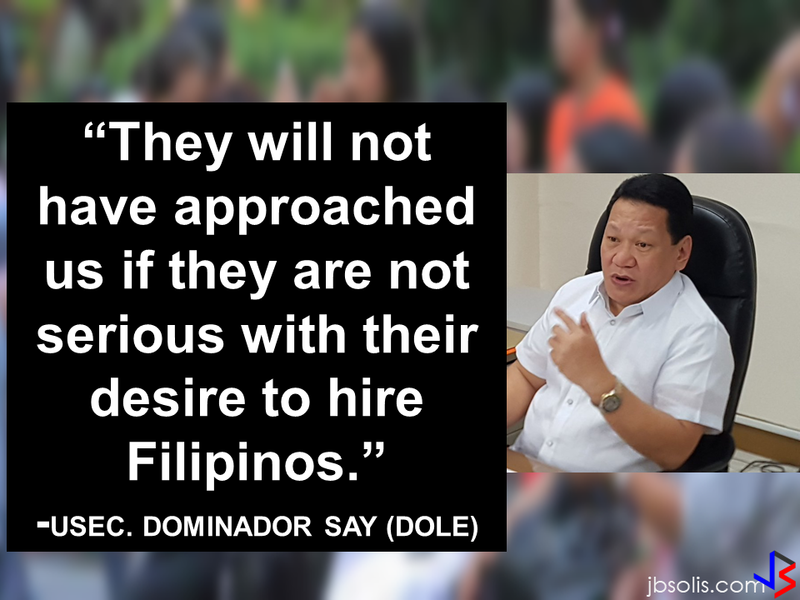 President Duterte also gave an assurance that he will eliminate corruption from the executive department down to the lower levels. .." ..One day I will enforce the anti-corruption measure," he said. WHERE ARE YOU GONNA SPEND YOUR CHRISTMAS? VIDEO:HEAVY RAINS TURNED RIYADH DESERT TO A "SEA"